In tears watching a wonderful tribute on Sky Sports News. You and me both mate. My first Chelsea hero after the 1970 squad. I think Butch put it perfectly when he said he felt he owed it to be as good as he possibly could in every game he played. I just wish he was in the current squad. It say's something that there's been nothing said remotely negative about his career. Even his sending off for England had a positive spin put on it. As the caller on the radio said "Ray Wilkins, was he all that? Yes he bloody was!" A fine player, a motivational coach, an insightful pundit and all round nice guy. A true gentleman. All very sad. I just assumed he'd get better and continue popping up on TV and the radio for years to come. The tributes made from the world of football speak volumes though. Amazed but not surprised at so many of the great stories coming out about Butch. A true gent, class act, top man as well as a top player. Proper Chelsea. You’ll be greatly missed Ray. RIP. Been reading the tributes for Ray. Such a fantastic human being. I knew him from being our assistant coach for Carlo. Was gutted when he was sacked. Wish our board had treated him better . Farewell Ray. Still a Blue. 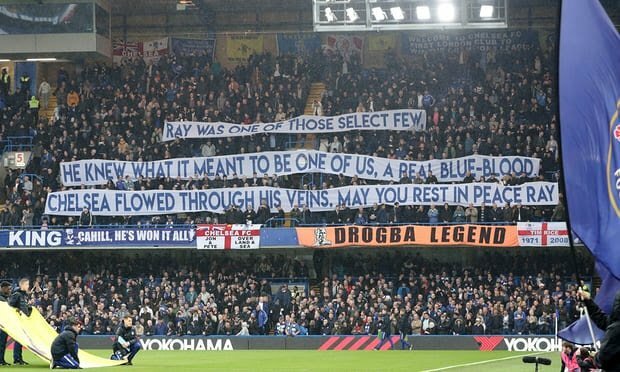 Thought that the video tribute to Ray before the game was very good today and worth mentioning again. RIP Ray. 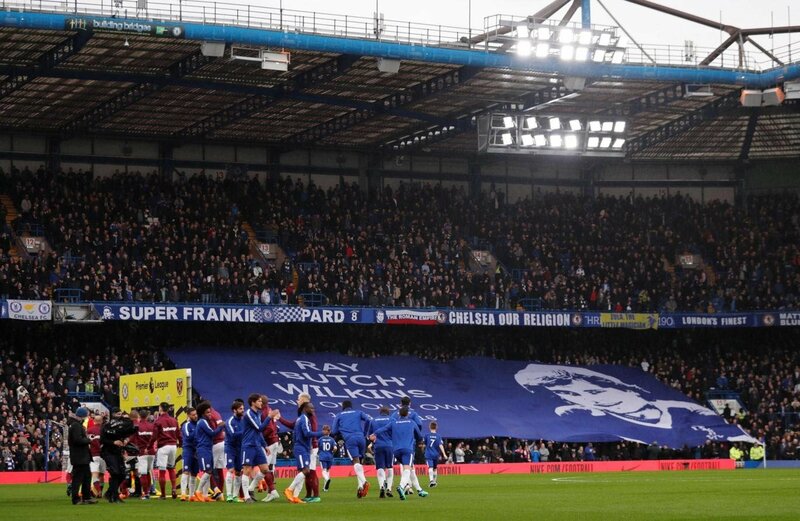 Very touching tribute to a club legend. Proud. I've said it before and I'll say it again . Best fans in the World. The Ray Wilkins story by Nigel Quashie takes some beating. In an Instagram post paying tribute to his former manager, ex-QPR midfielder Nigel Quashie told the story of how Wilkins gave him his debut against Manchester United at Old Trafford. I will always be proud to say how lucky I am to have been coached, managed and even to have met you. If it wasn't for you I would never have started my career playing football and I will never forget going to Manchester United as a YTS trainee to do all the kit and boots in the changing room for the first-team squad. One hour and 30 minutes before kick-off you name the team and I was in it, and that's how my debut went. I didn't even get to think about it because all you said was: you're number 18, here are your boots and shin pads, just go and play, have fun and treat it like you're over the park with your mates. My mum never had a mobile phone back then because we couldn't afford anything like that and everything went through her work or home phone. I asked you after the game if I could call home to speak to her. You said use my mobile and call this number - it was my mum on the other end of the line and she said she was outside by the away team bus. I went outside to see her and asked how did you get here because I knew she couldn't afford it. She told me Ray had got the club to pay for her train ticket to come to the game and then told me Ray got the club to give us our first mobile phone in life during the week and he wanted to surprise me, knowing I was making my debut.